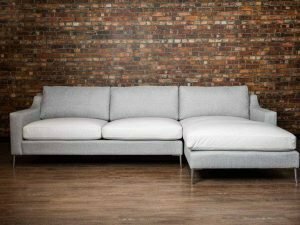 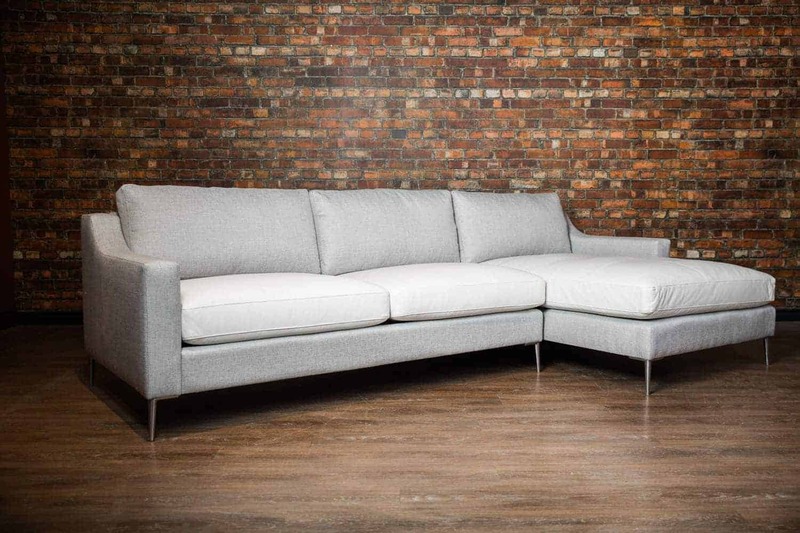 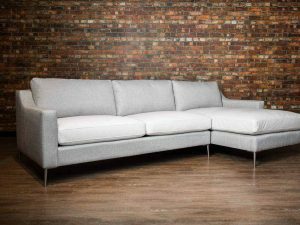 Marylyn Sofa Chaise is a sleek modern sofa with Italian slope arms, and slim metal legs. 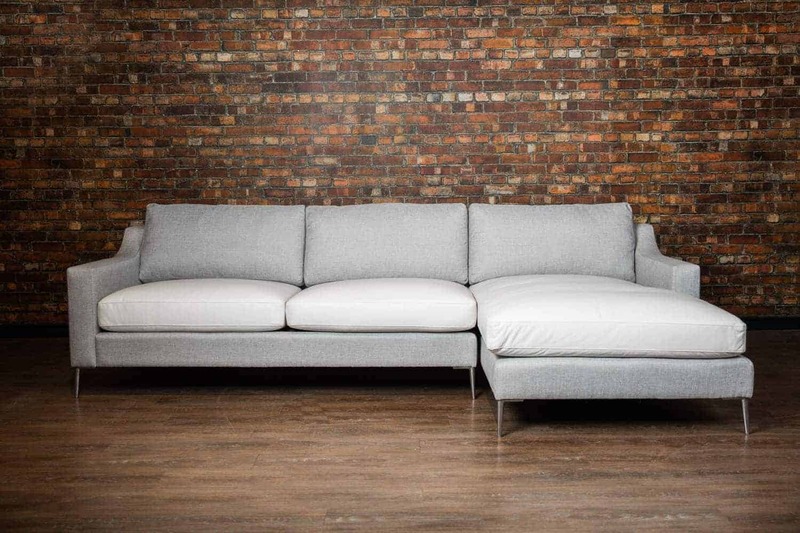 Contemporary and chic. 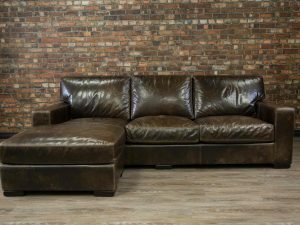 HEMINGWAY Collection available as Sofa, Love Seat and Chair. 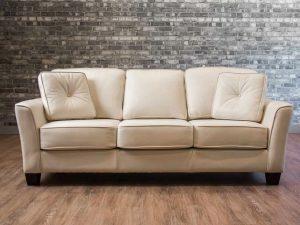 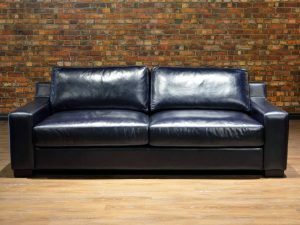 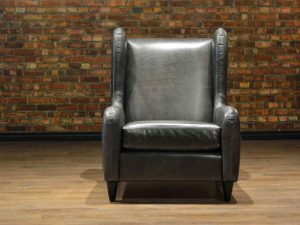 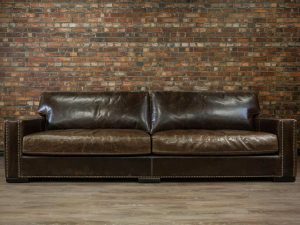 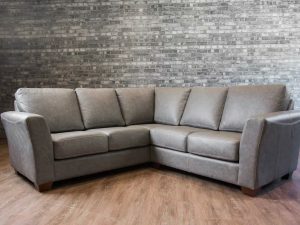 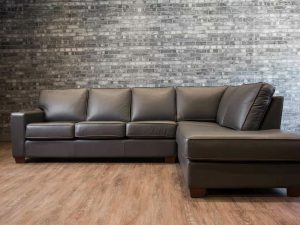 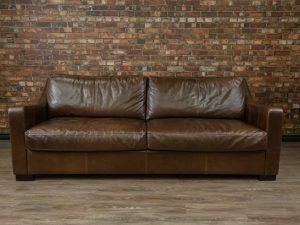 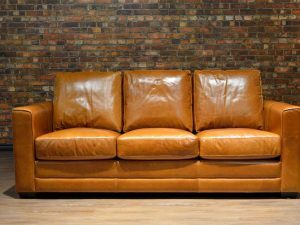 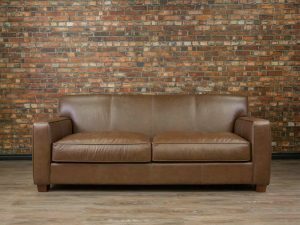 L32"D34"H42"AH23"SH17" SD22" Made in Canada by Boss Leather Genuine Top Grain Leather Kiln Dried Hardwood Frame Available in many leathers and colours.